Early Thoughts from the Field! 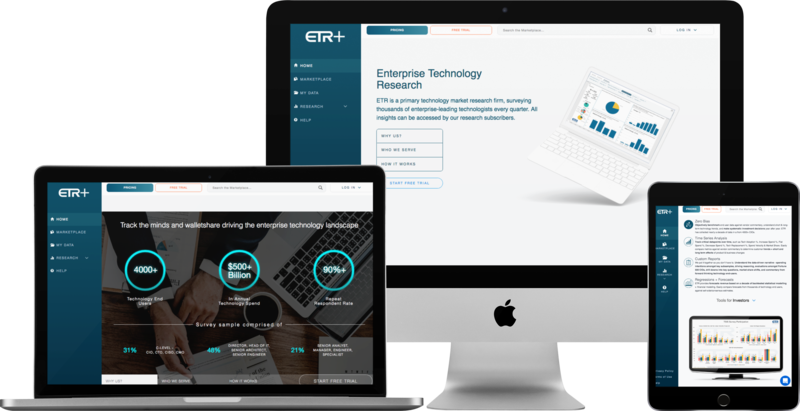 Access the live data through our consensus-beating models on our Free Trial of ETR+, or dive into 800+ reports, dozens of models, analyses, discussions, and over 4000 enterprise leading technologists, representing where $825B+ in annual IT budgets is headed - with ETR master. Access market insights from a community of enterprise technology's most influential minds.